A warm welcome awaits at the Druid’s Head, a traditional High Street pub in the Victorian seaside town of Herne Bay. Built in 1845, this pub has been providing homely hospitality for several generations - and it continues to attract a loyal local following with its excellent ales, cracking camaraderie and a busy line-up of live sport. Both BT Sport and Sky Sports are shown here on two large-screen TVs, making the Druid’s Head one of the best pubs in town to enjoy the big fixtures. 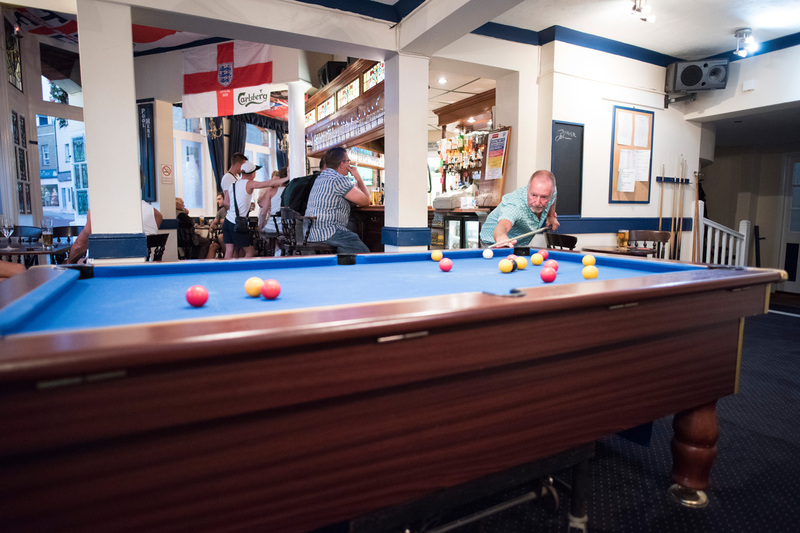 And you can make your own entertainment too, with a pool table and dart board for your enjoyment, plus a good selection of traditional pub games such as cards and crib. Of course, you may just prefer to cosy up with a pint of the good stuff - and who could blame you? Award-winning ales here come from the Shepherd Neame brewery just a few miles down the coast in Faversham - while there’s also a great selection of ciders, wines, spirits and soft drinks. 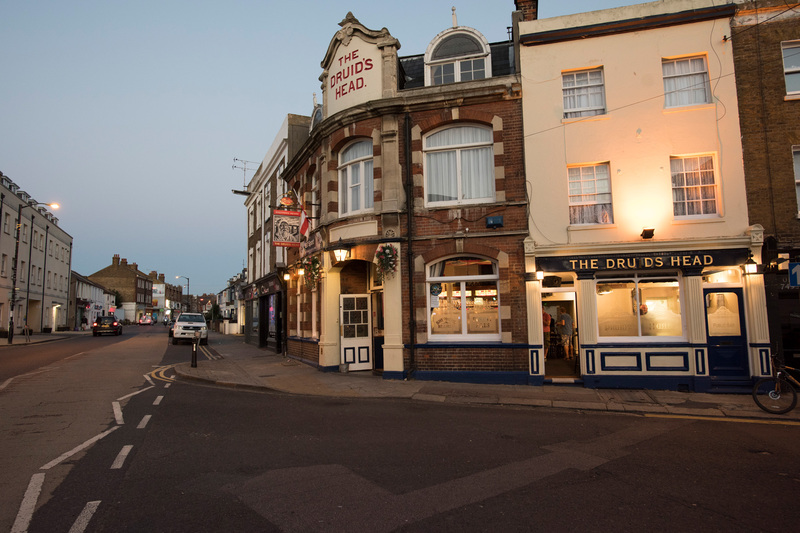 Add in a great sun-trap garden, plenty of live music and monthly karaoke nights, and it’s easy to see why this is one of Herne Bay’s favourite locals…why not drop into The Druid’s Head soon?